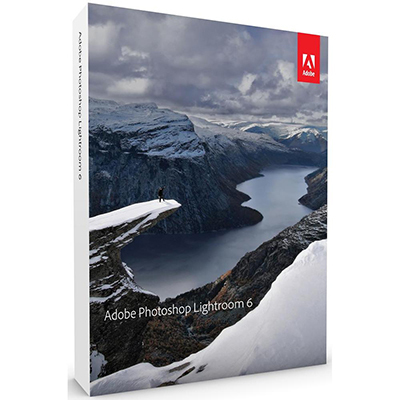 Stay tuned, Adobe Lightroom 6 is coming today! Here’s a leaked review pcmag.com has of a few improvements and features Adobe has refined and added in the upcoming version. I’ll make sure to post a review in the coming weeks on how the new version fits in with my workflow and comparisons over version 5. The new version can be purchased standalone for $149.99 or you can download for free with Adobe’s Creative Cloud subscription of $9.99 per month.